We are less than a week away from the biggest annual extravaganza for the advertising and marketing fraternity. It is going to be a year of many firsts at the Cannes Lions International Festival of Creativity as the festival will witness a complete overhaul this year. It is also a significant year for the Indian contingent -- the Pandey brothers, Piyush and Prasoon, will be felicitated with the Lion of St Mark to recognise their contribution to the industry. They become the first Indians to receive the coveted award. As we inch towards this celebration of creativity, the pressure on the Indian contingent is high. 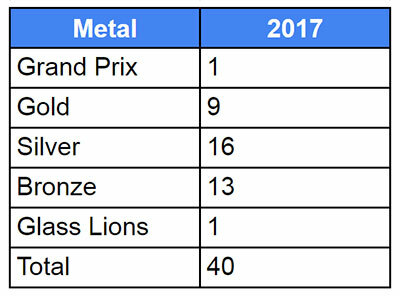 Agencies from India set a record in 2017, winning the most number of metals for India bringing back 40 shiny Lions. Let’s take a look back at how India set the record in 2017. 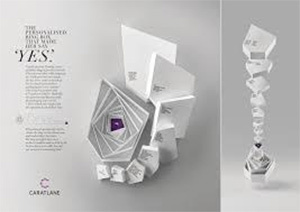 The campaign won a total of 10 Lions in the Health and Pharma Lions categories last year. 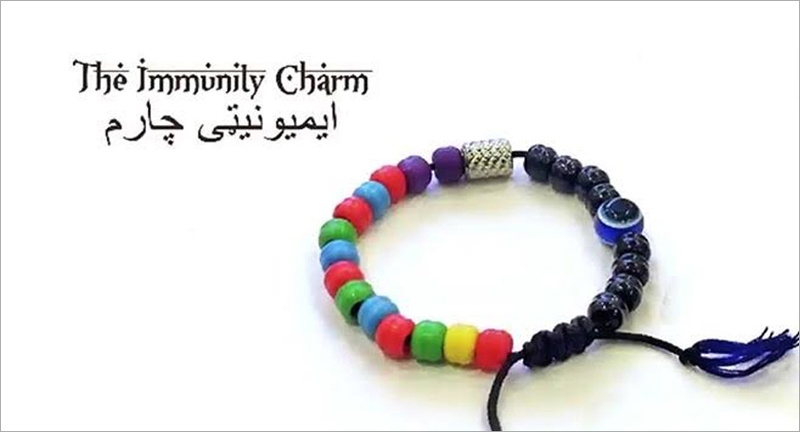 Immunity Charm, consisting of coloured beads, represents the vaccines a child has received. Healthcare workers place the charm on the newborn’s wrist as a symbol of protection against disease. Each time the child is brought for an immunisation, a colour-coded bead corresponding to the vaccine that is administered is added to the bracelet. As the child receives additional vaccines against diseases such as measles, polio, diphtheria, colour-coded beads are added to the bracelet. This talisman helps healthcare workers keep track of a child’s vaccination history in the absence of formal documented health records. To help build the habit of hand washing with soap among children in rural India, Savlon introduced special chalk sticks infused with soap. These could be used to write just like regular chalk sticks, but the chalk powder collected on kids’ hands while writing turned into cleansing soap when their hands came in contact with water. This simple innovation automatically turned washing hands with soap into a daily habit without requiring any extra effort from children. The campaign highlighted the gender inequality in households by throwing open a poignant question like: Is laundry only a woman’s job? It questioned the stereotype of household chores being a feminine responsibility alone and urged men to participate equally. The initiative by Leo Burnett in association with HP Lubricant is an anti-collision warning device for safer driving on highways. This public awareness campaign on palliative or end of life care was aimed at helping Indians talk and joke about it. Featuring actress Deepika Padukone alongside other leading women athletes, the campaign urged India’s next generation to break conventions and define their own success by bringing sport into their lives. The campaign was a social movement crowd source funding for providing girls from rural India reusable, hygienic sanitary napkins. The initiative emerged from a simple insightful idea from Taproot Dentsu of giving para-athletes, primarily blade runners, a pair of the same side footwear they need, rather than the generic pair that is sold to consumers. It was an ode to all athletes in the world who choose to run against the odds.